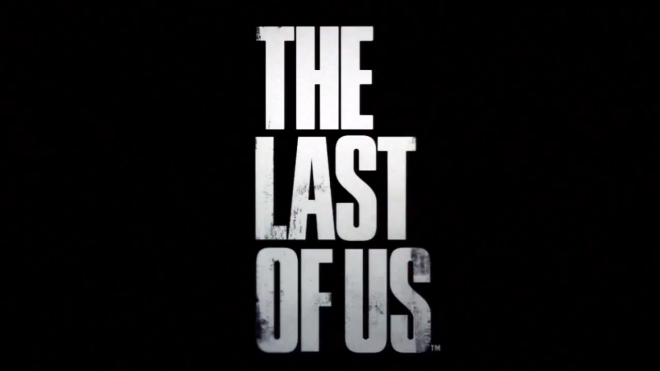 Naughty Dog details the new trophies included in the final DLC for The Last of Us. Down below, you can view a complete list of the new trophies. There are 20 trophies, 4 of which are hidden. For the most part, the level trophies require you not to die and get at least three downs on each map. The list comes from Naughty Dogs’ most recent live stream showing off the new Reclaimed Territores DLC. You can check out some of the brand new gameplay the demonstrated by following this link.